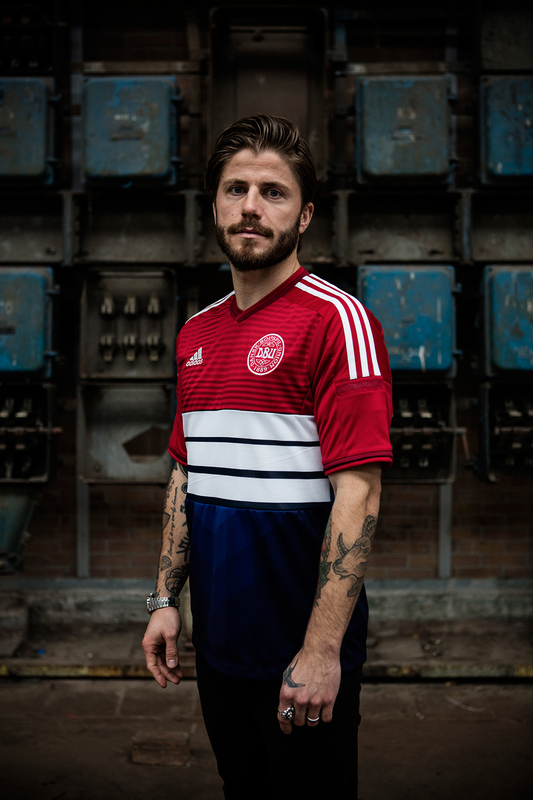 Lasse Schöne is a Danish professional footballer. He plays for Eredivisie club Ajax and the Denmark national team as a midfielder or winger. Lasse is known for being the Dutch Dane. We made him a shirt showing the Dutch flag in Danish and Dutch textile.